Parents are crucial to the life of the University. Strong parental support is a Carolina tradition because every parent wants to ensure their child receives the best education available. Parents can give their time and talent as well as their resources. 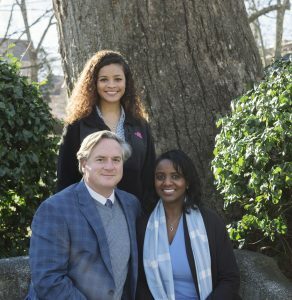 To learn more about how you can get involved as a parent of a past, current, or future Tar Heel, please contact Meghan McCleery, Director of Development for Parent Giving, at 919-962-6279 or mmccleery@unc.edu. When parents invest in Carolina, they invest in students. 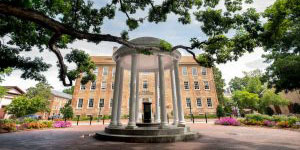 Private support allows UNC to continue a tradition of excellence, as tuition and state fund provide less than half of Carolina’s annual operating revenue. Private gifts maintain the quality of academic programs, student services and athletics programs. Become a member of the Carolina Parents Leadership Society (CPLS) with a minimum annual gift of $5,000 to any program or fund at Carolina. 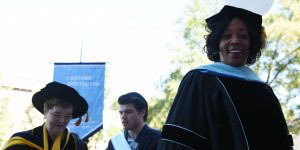 The University’s goal is to strengthen the Carolina parent network by offering special on-campus and regional activities throughout the country that build enthusiasm for UNC-Chapel Hill. 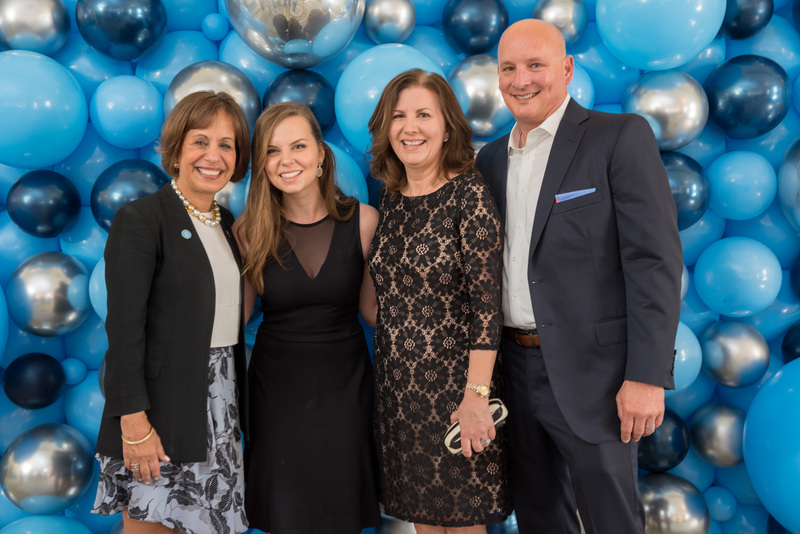 CPLS members are invited to exclusive events during Parents Weekend and an annual CPLS spring weekend that feature an insider’s look to the UNC enterprise. UNC honors CPLS members and their families during a Parent Benefactor Breakfast during Commencement in the Pope Box at Kenan Stadium. CPLS families are encouraged to provide insights on the parent and student experience. Parents and families are encouraged to attend Parent/Family Orientation which is held concurrently with New Student Orientation. 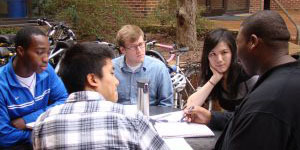 Attending Family Orientation provides an opportunity for parents and family to learn more about the Carolina experience, the Carolina Curriculum, learn about opportunities related to student engagement, resources, and services, and network with current and new Carolina parents and family members. Carolina Family Weekend at UNC is full of tradition and excitement and is a wonderful time for parents and families to reconnect with their student, meet other Carolina families, and connect with faculty and staff. There are exciting programs and events to explore and enjoy the vibrant Carolina community. In addition, members of the Carolina Parents Leadership Society enjoy access to a Cocktail Reception with their families to kick off the festivities of the weekend. To get more information regarding family weekend click here! 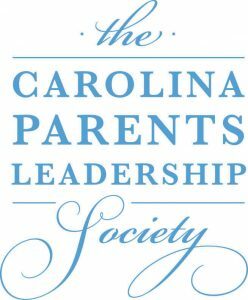 Members of the Carolina Parents Leadership Society are invited to Carolina for a spring weekend reception. This special opportunity gives parents time to connect with their student and other families. The spring weekend gives parents the opportunity to learn more about the Carolina experience. Come and celebrate with your student’s graduating class at Carolina and their families and reflect on your student’s priceless Carolina experience. CPLS members are invited to a Parent’s Benefactor Breakfast during Commencement in Kenan Stadium’s Pope Box. Click here to download a CPLS pledge card. Click here to download the CPLS informational handout.